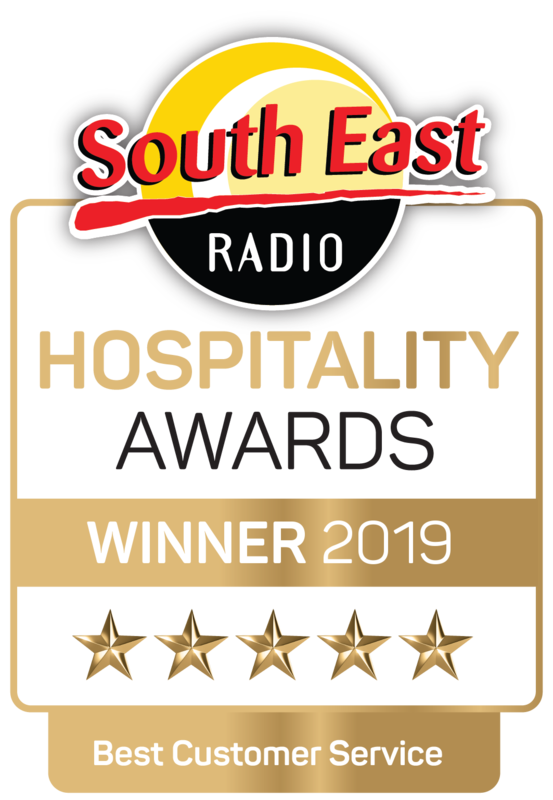 A heartfelt thank you to everyone who sent us good wishes following our recent win at South East Radio Hospitality Awards. We were thrilled to bring home two Awards "Best Destination Hotel" and "Overall Hotel of the Year". Thank you sincerely to all our loyal customers who have supported us through the years, these awards were as a result of our customers votes and our amazing team. Our parents would have loved to be here to witness this win so it is a bit of a mixed emotion and we hope to continue to do them proud. Once again we thank our loyal customers who have supported us through the years, these awards were as a result of our customers votes and our amazing team. We were delighted to be honoured for our dining facilities; we will continue to work to meet our guests and diners high-standards. 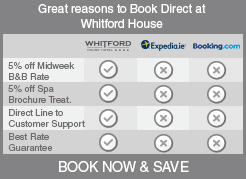 Our team is keen to retain our reputation as one of the top luxury hotels Wexford has to offer!